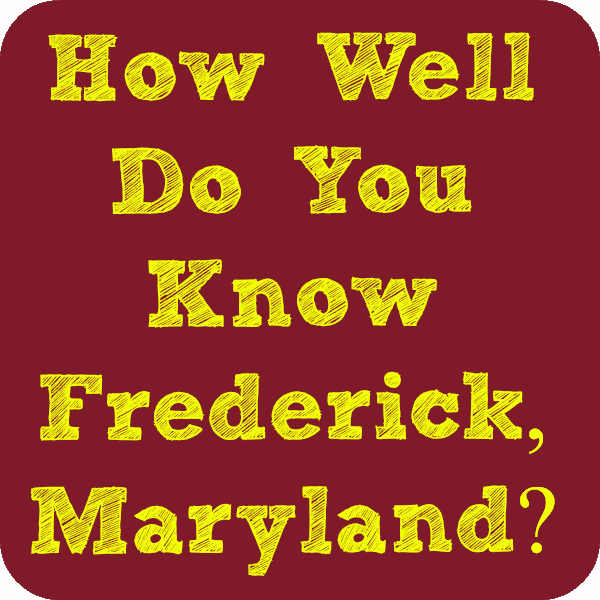 How Well Do You Know Frederick, Maryland? My sister-in-law was recently cleaning out some old books and came across a book that she thought my son would be interested in reading. It’s called Maryland Trivia. This book has 191 pages of questions and answers pertaining to Maryland’s geography, entertainment, history, arts & literature, sports & leisure, and science & nature. I flipped through the book and pulled out all of the questions and answers pertaining specifically to Frederick, Maryland. 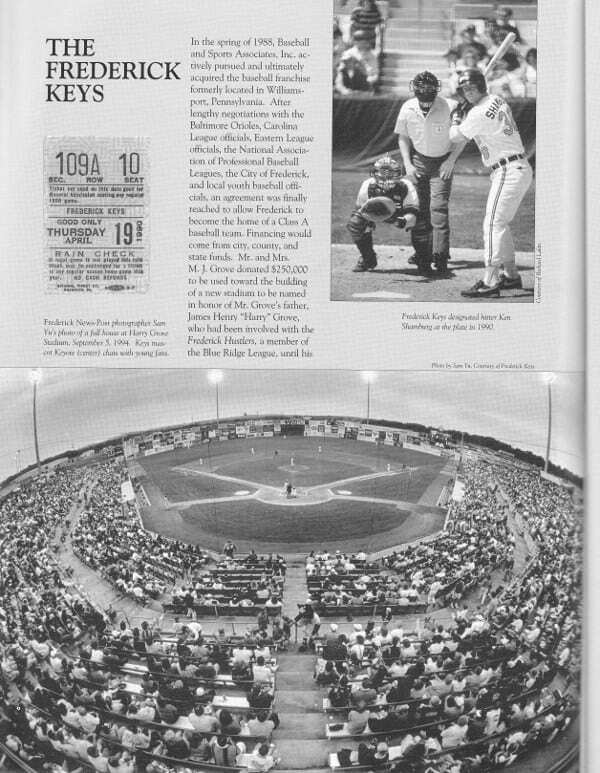 The copyright date is 1992, so it’s a little dated, but the Frederick trivia I’ve included is still relevant today. So, how well do you think you know Frederick? I’ve listed the questions first and the answers are at the end of this blog post. If you get all of these right, you are a total Frederick, Maryland Rock Star! So here goes. See how many you can get right! Where did Frederick, Maryland native, Francis Scott Key write our national anthem? Which small town in Frederick County is sometimes called Maryland’s antique capital? What is the name of the presidential retreat in the Catoctin Mountains? 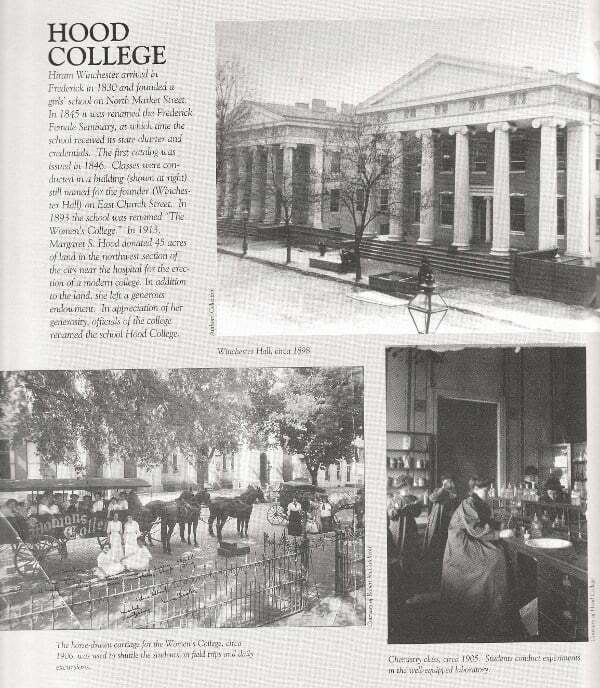 What is the name of the prestigious liberal arts college in Frederick? Where is St. Elizabeth Seton, the first U. S. born citizen canonized by the Vatican, buried? 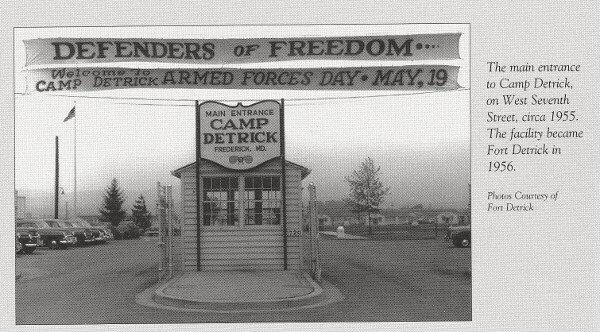 What state park contains the only monument in the world dedicated to war correspondents? 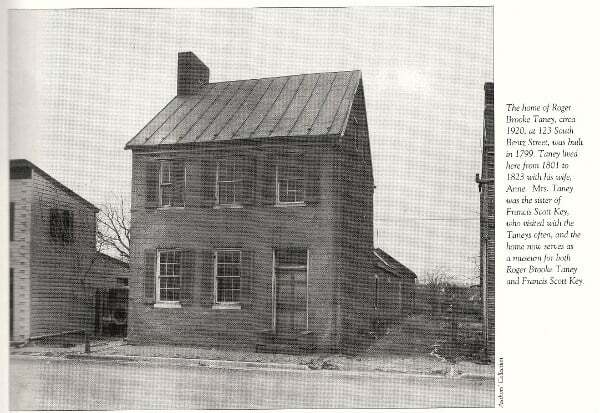 What former chief justice of the U.S. lived at 123 South Bentz Street in Frederick? 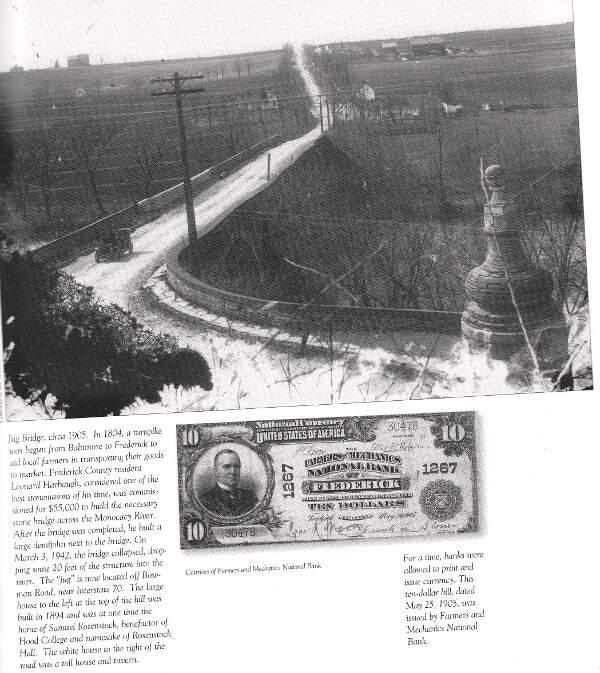 Which Frederick County bridge, built in 1808, collapsed in 1942? What caverns are near Boonsboro? The Fallen Firefighters Memorial is in what town near the Pennsylvania border? 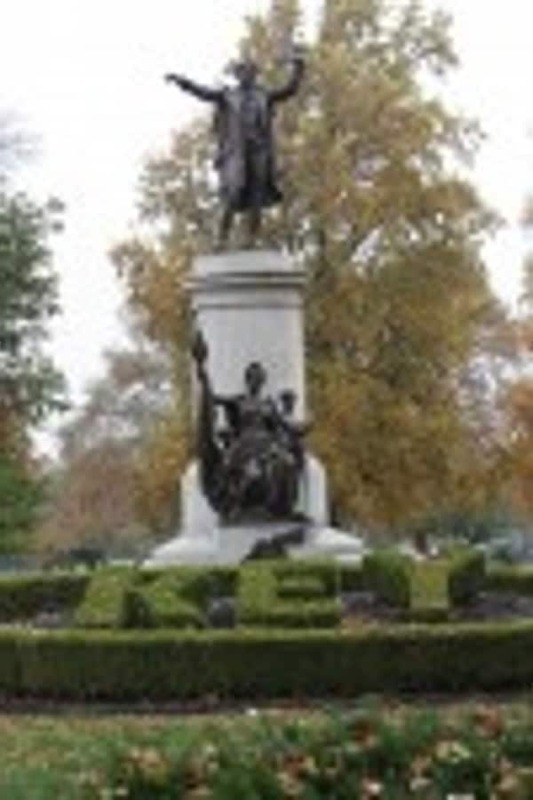 In what Frederick cemetery is Francis Scott Key buried? Near what town is there a replica of the Grotto of Lourdes? What is the name of the U.S. Army Medical Command Installation in Frederick County? 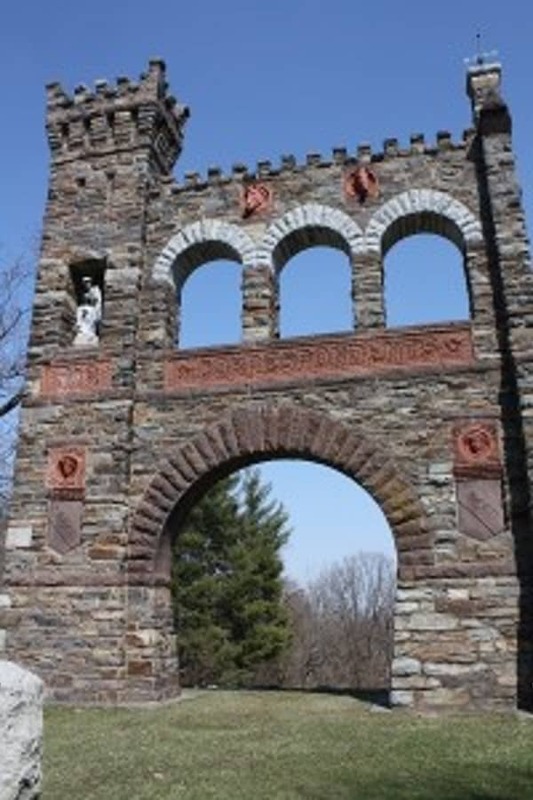 Mount St. Mary’s, the second oldest Catholic college in the United States, is located in what Frederick County town? The county seat of Frederick County is in which town? 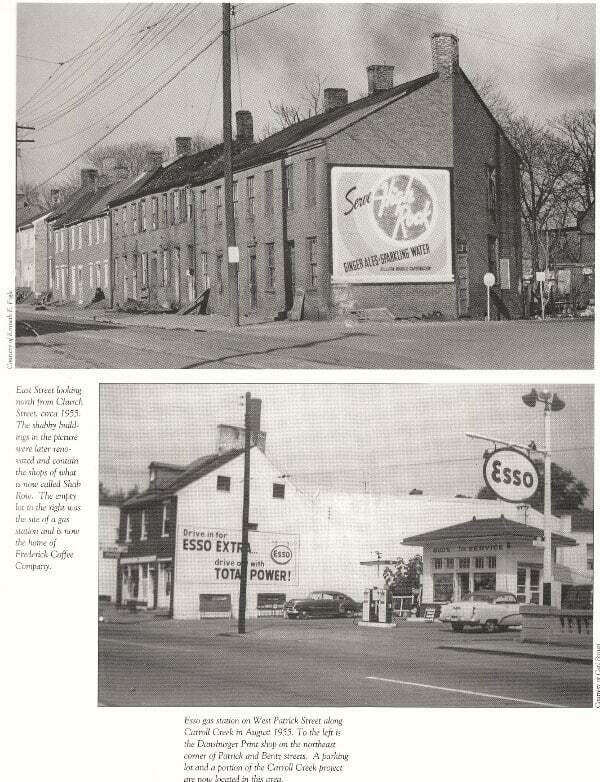 What Frederick town was once known by the romantic name “Poplar Fields”? Which Frederick County town celebrates its heritage with a Railroad Renaissance Festival each October? Which Frederick County town is the Catoctin Colorfest held? Which Boonsboro restaurant was occupied by Confederate general D. H. Hill during the Battle of South Mountain? Which Thurmont restaurant was inundated by Soviets when Premier Brezhnev visited Camp David in 1979? Which Frederick County town has a shopping district called Shab Row? At which Maryland Civil War battle did the Union repel the first Confederate invasion of the North? 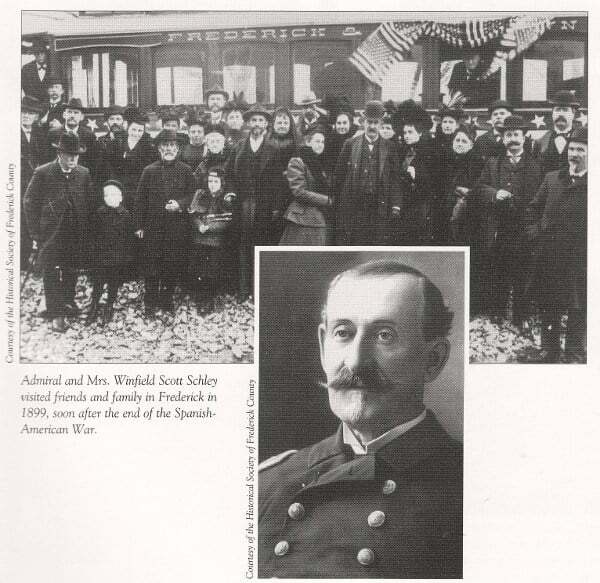 During which war was Frederick native Winfield Scott Schley called the “hero of Santiago”? Citizens of which small Frederick County town erected a monument to George Washington on South Mountain in 1827? What is the largest religious group in Frederick County? Which battle was fought in Frederick, Maryland on July 9, 1864 to prevent a Confederate invasion of Washington, DC? Which Civil War battle was fought in Maryland three days before Antietam? What famous world leader accompanied President Franklin Roosevelt for a tour of the Barbara Fritchie House in Frederick? 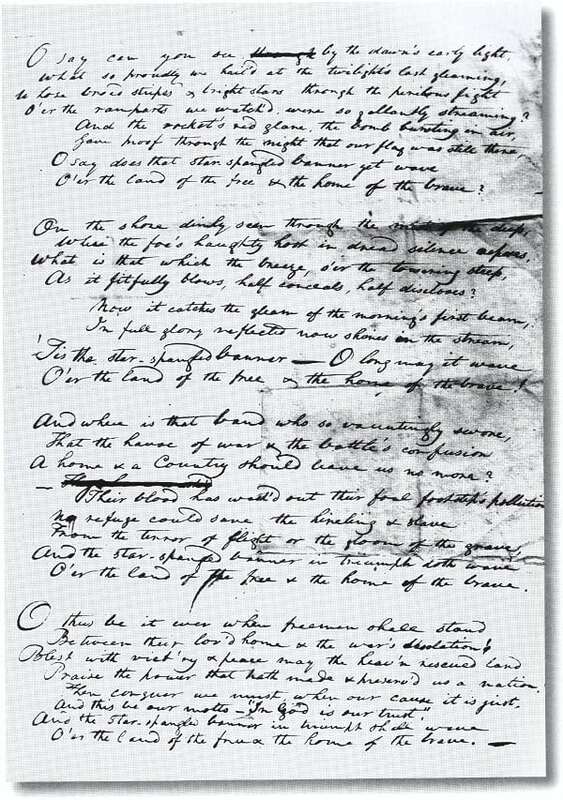 What was Francis Scott Key’s occupation at the time he wrote the national anthem? Over whose grave in Frederick does the American flag fly day and night? Which Frederick native wrote History of Maryland, which covers the years 1634 to 1848? 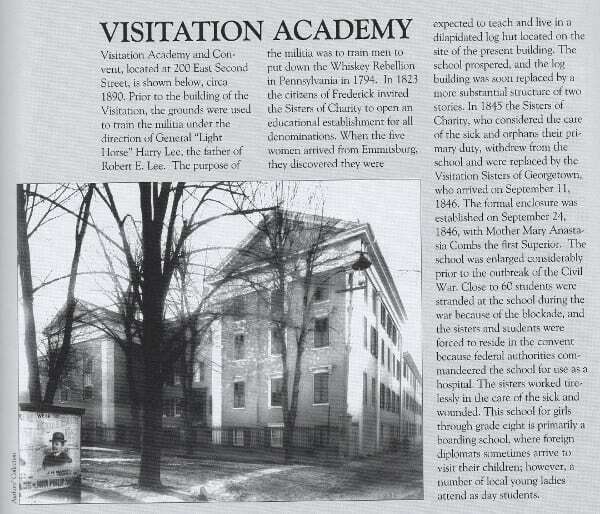 Which Natalie Carlson novel takes place at the Visitation Academy in Frederick? Maryland novelist Barbara Mertz endowed a $100,000 scholarship fund to encourage minority students interested in writing mysteries at what Frederick college? How many eighteenth and nineteenth century buildings are preserved in the Frederick Historic District? 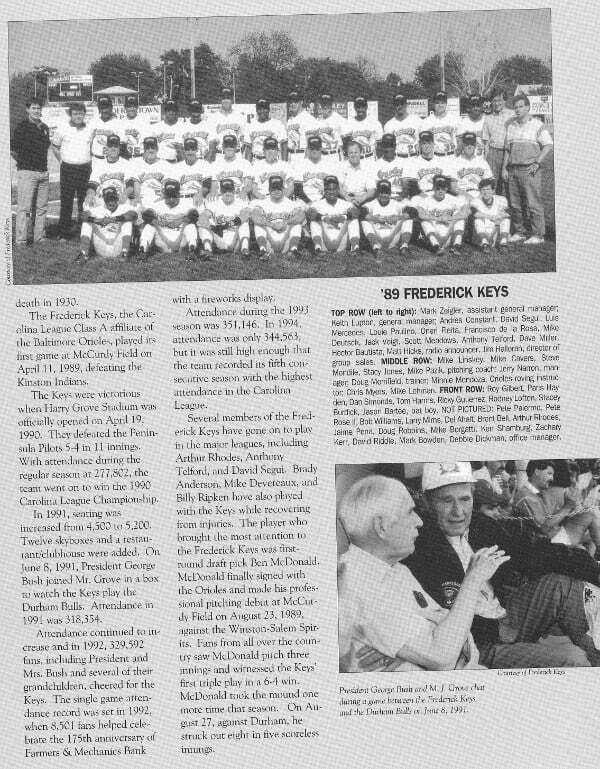 What is the name of the stadium in Frederick where the Frederick Keys play minor league baseball? How many miles does the Appalachian Trail run in Frederick? 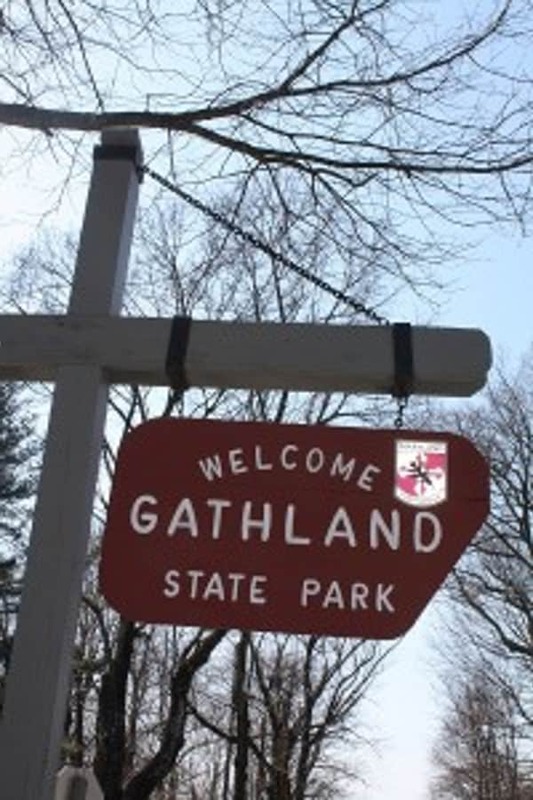 Gathland State Park – see our Exploring Burkittsville, MD post. Mount Olivet Cemetery – see our Historic Mount Olivet Cemetery post HERE. So how many did you get right? How many did you have no idea how to answer? I know there were many that I didn’t know the answer to. One thing I do know though – Terri and I have so much more exploring and researching to do all around Frederick! This trivia list just scratched a tiny tiny surface of what our historically rich town of Frederick, Maryland has to offer. If you would like for us to include other trivia questions in this post, let us know by commenting! 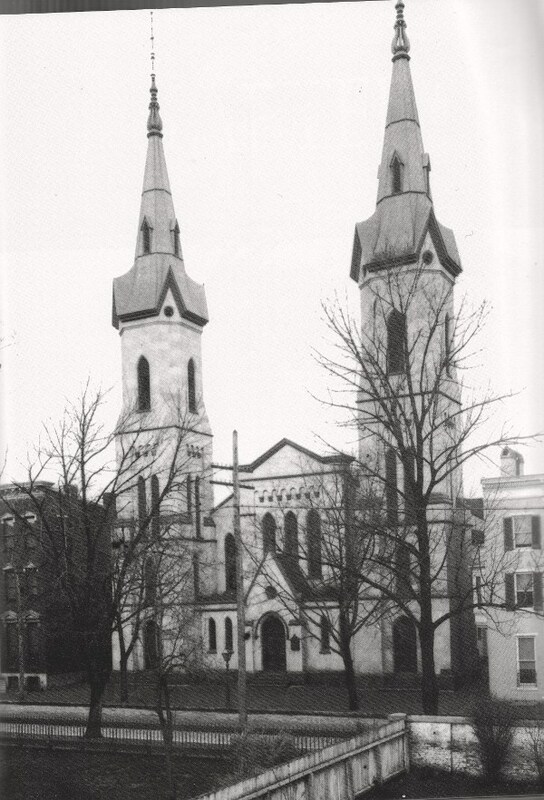 *Please note that all of the black and white photos came out of a book called Pictorial History of Frederick Maryland, The First 250 Years 1745 – 1995. An amazing must-buy book that has so much more information and pictures than what is in this post. Wow, this must have taken a long time to put together. I didn’t have a clue about most of the questions; how many did you get right Pamlita?? Thank you for educating all of us! I probably got about half right. Some of them were pretty easy. The Civil War questions were tough for me. I’m not a history buff. Thanks for reading and taking the quiz Cheryl! I read about your website in the Frederick Magazine and I’m enjoying perusing it. I’m a bred, born and raised Fredneck gal but married a Ft. Detrick soldier 39 years ago and moved away, n’er to return (except for lots of visits) until 5 months ago – unexpectedly, and ALONE. Proving you CAN go home. It’s great to be back but geez –will this winter ever be over???? As a fan of Frederick history I love the quiz. You are right it is a little dated. I Just wanted to let you know that Roger Brooke Taney never lived in the house on Bentz Street. He only owned the property. During part of his time in Frederick he did live in a substantial house (which he rented) on Market Street that no longer stands. 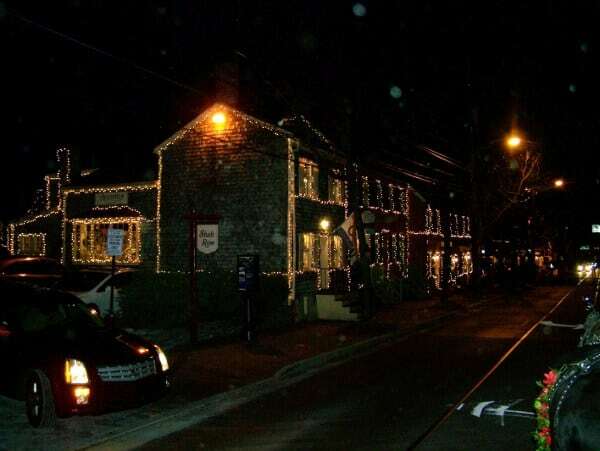 We know this because of an ad placed by the owner to rent the house after Taney left town. When the effort was made in the 1920s to commemorate Taney’s presence in Frederick the Bentz Street house was the only property associated with Taney still standing. It’s unclear weather or not it was known at the time that Taney did not live there. Since then it was just assumed he did. 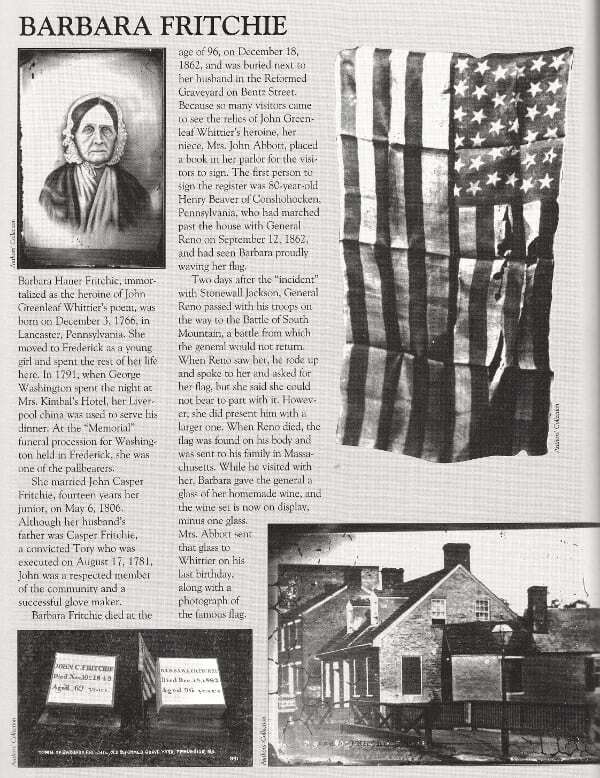 Only recently was it proven that Taney did not live there when the ad was discovered. The house is worth visiting if only for the fact it is a relatively untouched late 18th century middle class dwelling and is the only documented slave quarters open to the public in the area. Thank you so much for the clarification Deborah.